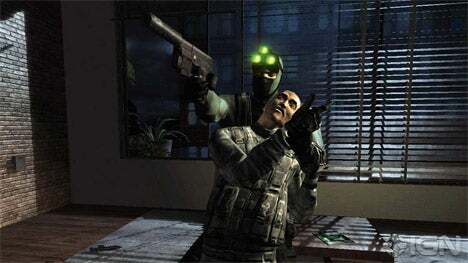 Ubisoft said today it will release the Splinter Cell Trilogy for PlayStation 3 on both a Blu-ray disc and as a download through PlayStation Network. Additionally, the Prince of Persia Classic Trilogy HD, which contains remasters of PS2 classics Prince of Persia The Sands of Time, Prince of Persia: Warrior Within, and Prince of Persia: The Two Throne, is also getting a Blu-ray release. The collection was previously released only through PlayStation Network in North America. It, too, will also have 3D stereoscopic support. Both collections will be in stores on March 22, 2011 for $39.99. might as well update GT3 & GT4. and, the GTA games. PS4 does not support Blu-Ray 3D! !